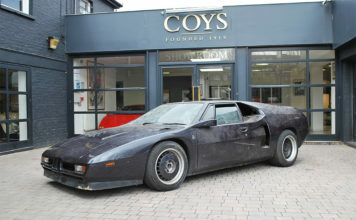 The “lost” car, a BMW M1 was used by racing driver Harald Ertl, in conjunction with British Petroleum Autogas, to break the world speed record on 17th October 1981. 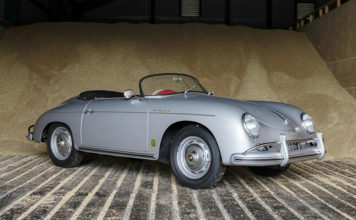 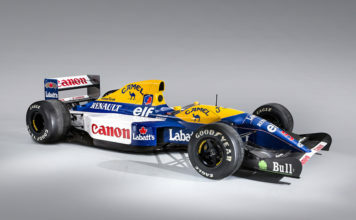 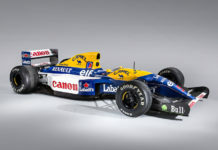 It will go under the hammer at the COYS auction at Techno Classica in Essen, Germany on April 13th, and could fetch £250,000. 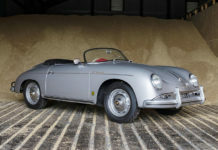 Ertl achieved a new speed record of 301.4Km/h thanks to the twin turbo chargers, twin fuel injectors and a significantly modified aero-dynamic body in part designed by Walter Wolf. 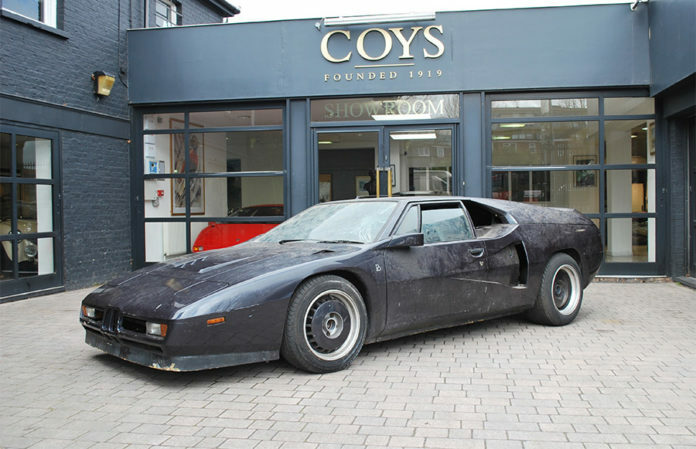 It was recently unearthed from a garage in East London, having been ‘lost’ for nearly a quarter of a century and is coming to the market for the first time since 1993. 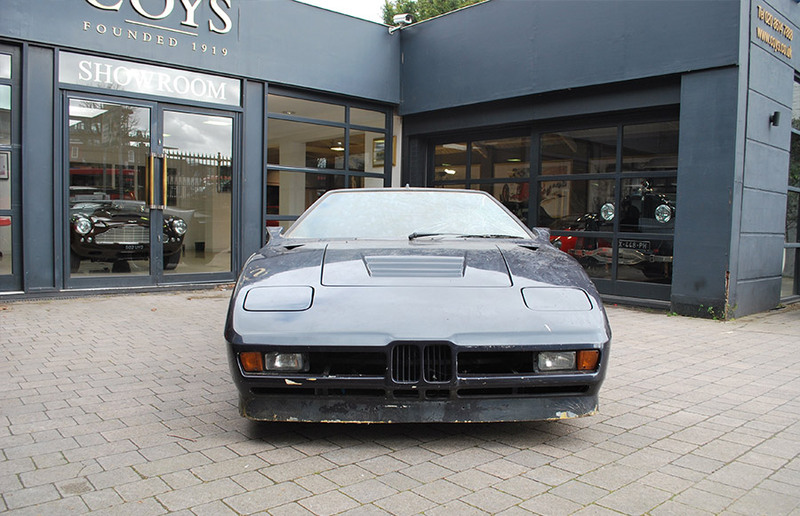 Chris Routledge, Managimng Direrctor at Coys said: This is undoubtedly a piece of motoring history and possibly one of the rarest BMW’s to carry the M1 badge. 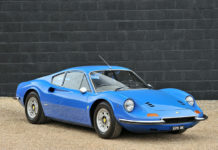 There is huge interest from around the world from people who wish to own a piece of motoring and speed record-breaking history.